Experience the magic of holiday season on Your Christmas in Rome walking tour. 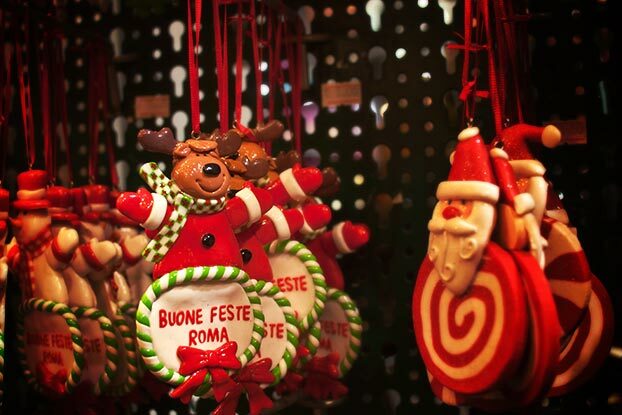 Your English-speaking guide will walk you through the historical center of Rome beautifully decorated for Christmas. 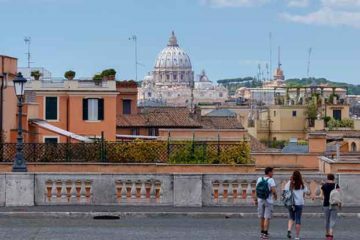 Follow your passionate guide and uncover stunning Roman monuments, as well as enchanted, cobbled streets off the beaten path all decked out for the holiday season. Live Roman Christmas traditions and have a slice of Panettone (traditional Italian Christmas cake) with a cup of hot chocolate (included in the price) and finish Your Christmas in Rome walking tour in the Vatican, at the most ornate Nativity scene in Rome. What you can expect on Your Christmas in Rome walking tour. 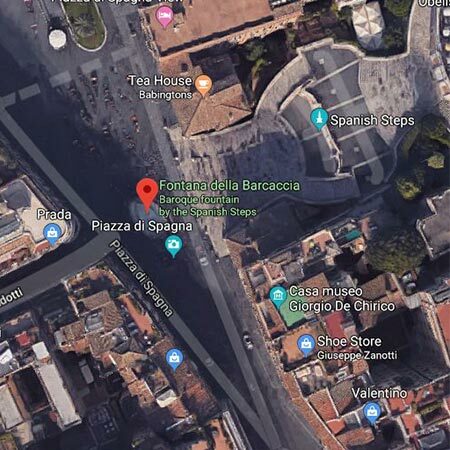 You will join your small group (max 10 people) and local guide at Barcaccia (fountain of a boat) at the bottom of the Spanish Steps. The guided tour will commence with a stroll through the high-end shopping district of Rome where all the boutiques are beautifully lit for Christmas. Continue your tour to the very center of Rome to admire stunning Piazza Colonna and Galleria Sordi. Listen to your guide’s Christmas-themed commentary as you wander the narrow streets to the Pantheon, and then, to the Christmas market at Piazza Navona, the most spectacular square of Rome. 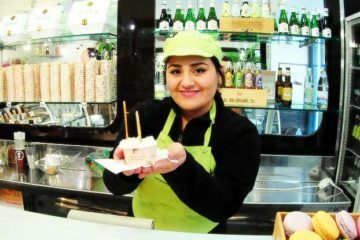 Stop in piazza Navona to have a slice of Roman Christmas cake (panettone) and a cup of hot chocolate (included in the price). At the piazza Navona, your guide will give you an ample time to take photos, ask questions, take a little break or buy presents at the traditional Christmas shops for your friends and family back home. From piazza Navona, your guide will take you to the last stop of this tour, the Vatican, Saint Peter’s Square. 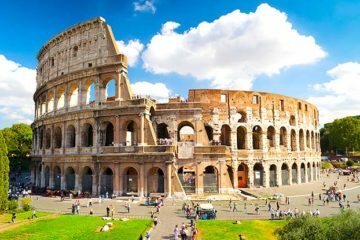 Marvel at the most stunning, world-famous Nativity Scene in Rome as your tour ends, and soak up the atmosphere of this truly magnificent place. 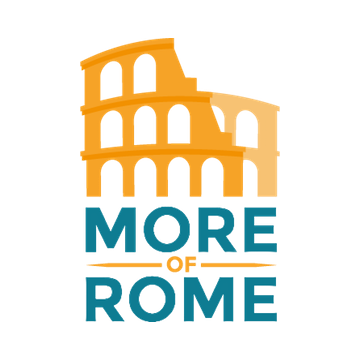 Join us on this walking tour to uncover the magic of Rome and learn so much about Christmas traditions of Rome.